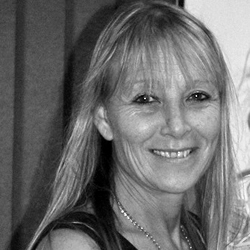 A small converted garage in Durban was the first office of Max Dales & Company, founded in October 1958, giving a foothold into the residential property market in Durban. 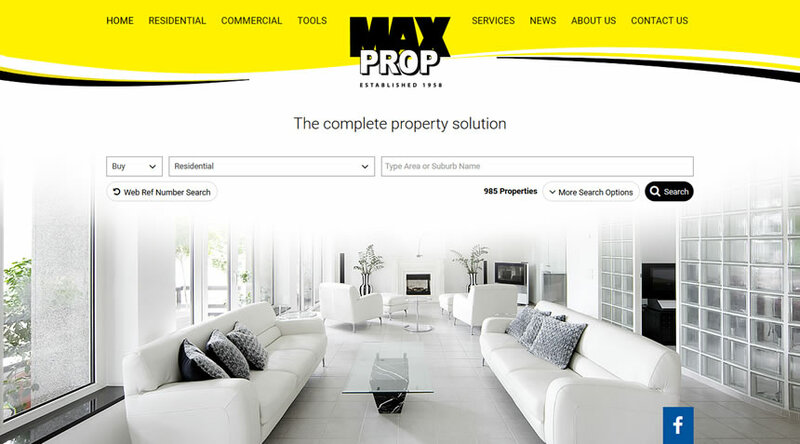 Today Maxprop offers the complete property solution including a comprehensive range of property services including residential sales and letting, commercial and industrial sales and letting and auctions. 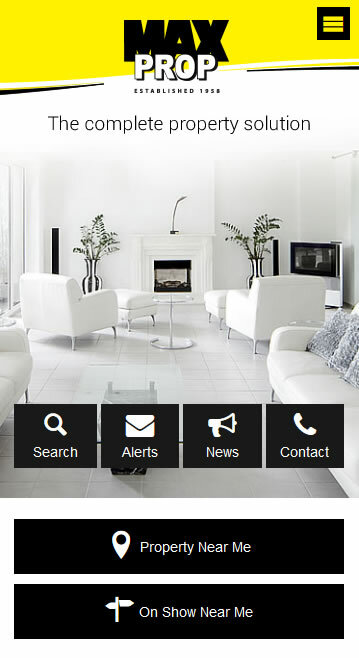 I would just like to say a BIG thank you for Real Estate Office Website Package. This is an excellent offering with lots of great features and functionality. I especially like the simplistic yet highly flexible back end which includes an easy interface to upload and update my listings. While this offering has been marketed as an "out-of-the-box" solution the custom design and ability to add, edit and remove content ensures that the website remains as unique as any custom solution may be. There has already been a noticeable increase in traffic and enquiries since the launch of our website and am delighted with the success so far. The change over from our old online system to the Office Website Package has been seamless with the help of friendly yet professional support staff. 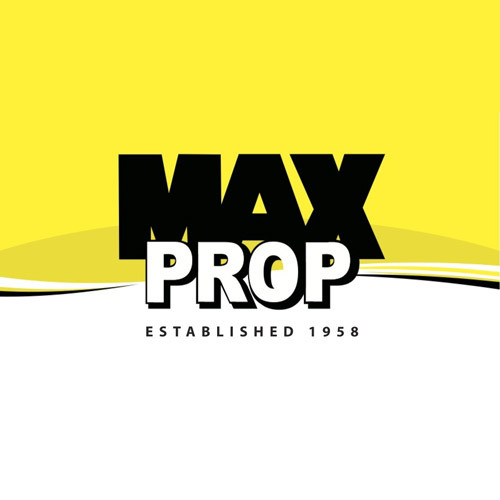 Once again, I would like to thank Prop Data for their complete online solution to support our comprehensive range of property services and know that all of us at Maxprop look forward to a long fruitful partnership.